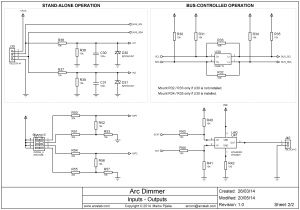 Everything should be straightforward so I’m just going to give you a few notes on the optional components. 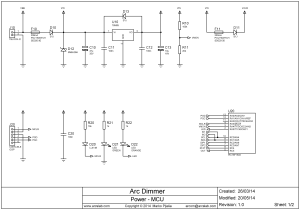 If you want to build a stand-alone dimmer which is controlled via buttons and/or potentiometers, place components R36-R39, C30-C31 and D30-D31. 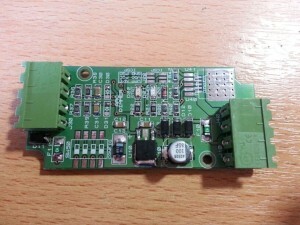 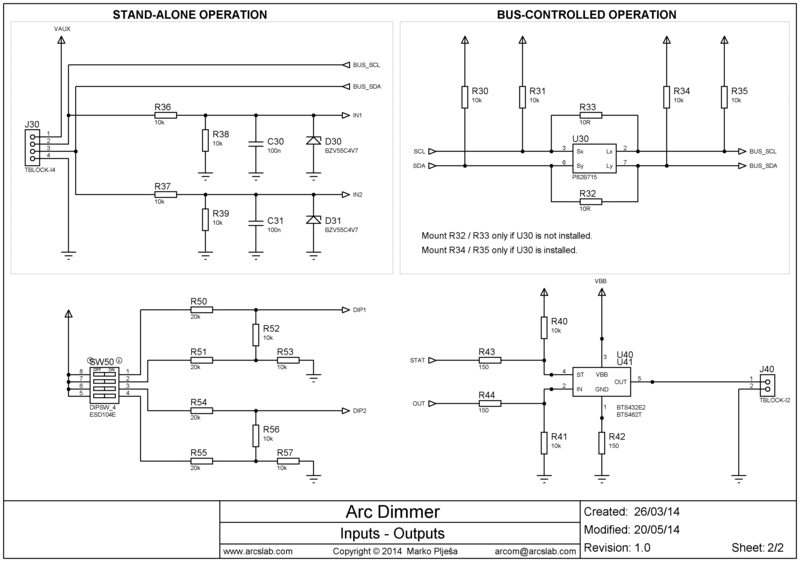 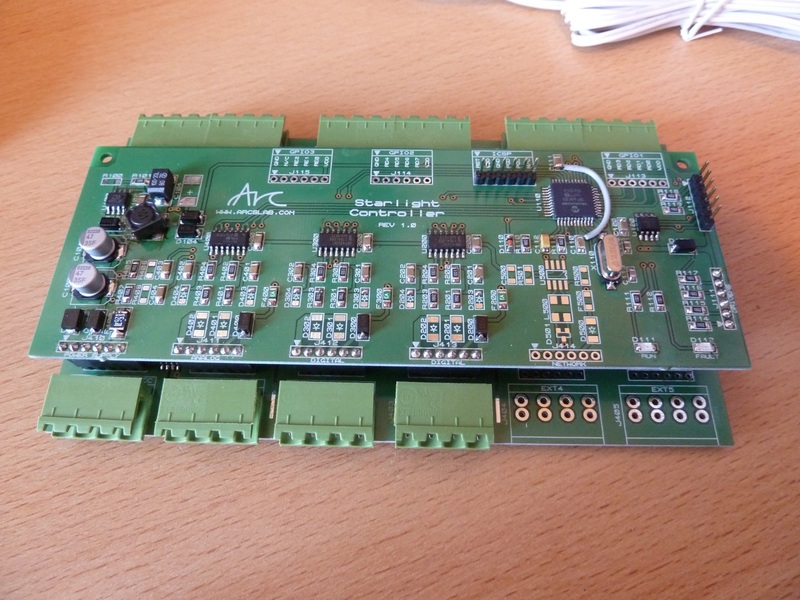 If you want to build an I2C bus-controlled dimmer, place components U30 and R30-R35 (with the exception of R32/R33). 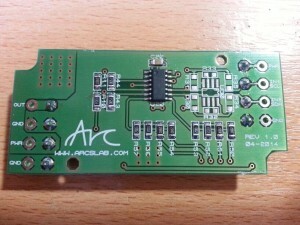 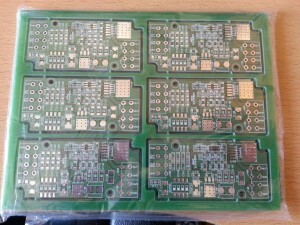 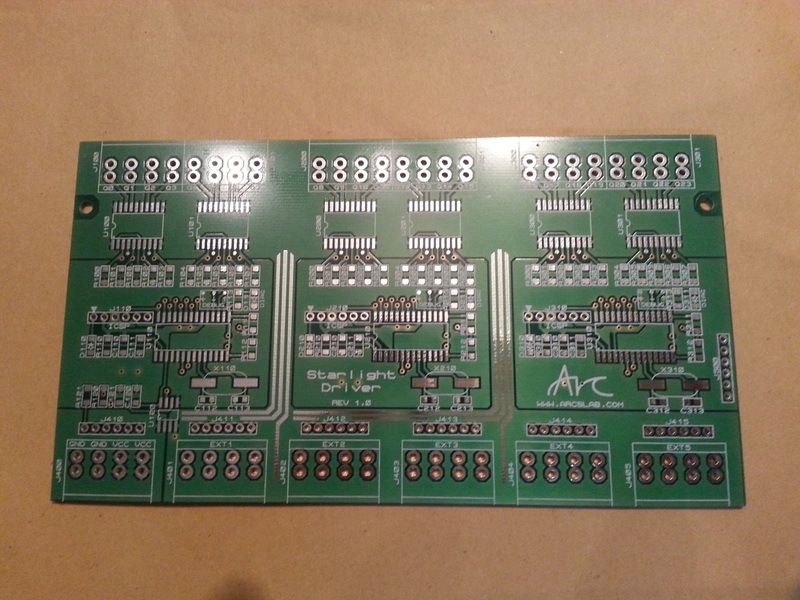 U40 and U41 are there just to provide different footprints on the PCB. 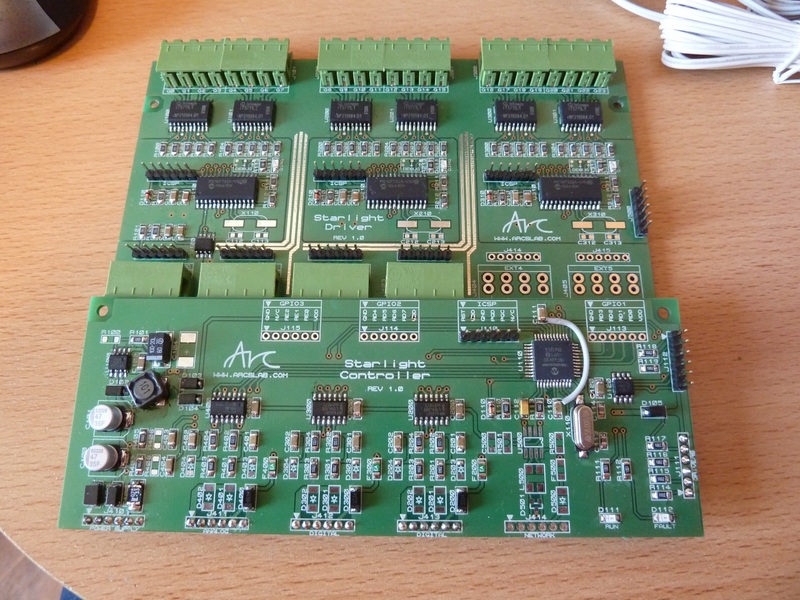 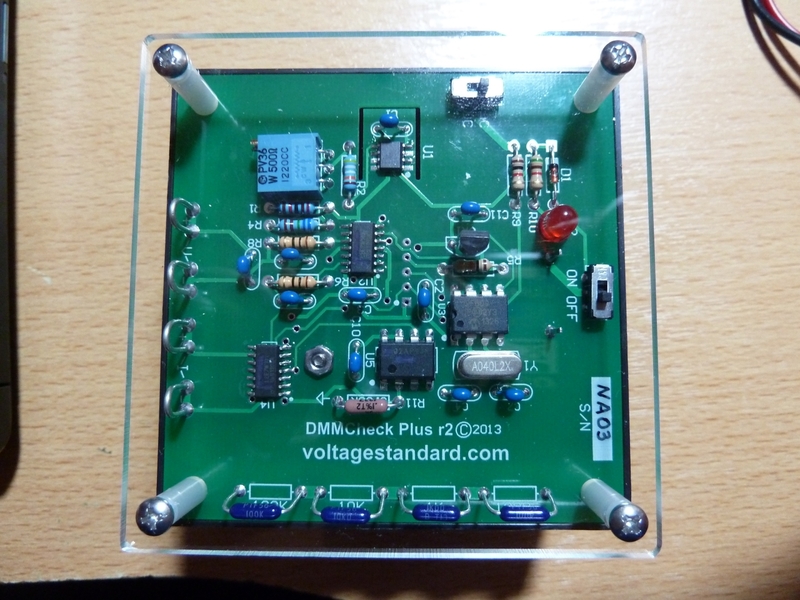 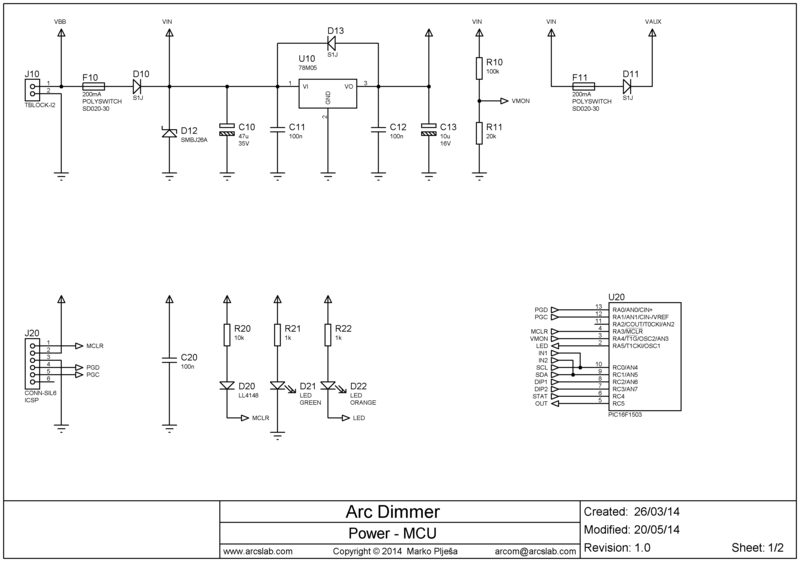 PDF version of the schematic can be found on the Projects page. Second multimeter that faced the DMMCheck Plus is the UT60E from UNI-T. It’s a 4000 count TrueRMS meter with much lower specifications than the UT71C tested previously. 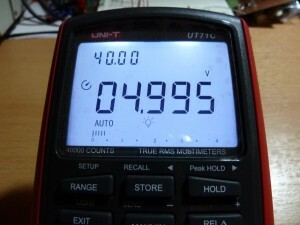 Let’s see if cheaper is really worse…or not. Both the DMMCheck and UT60E were left alone for around 30 minutes to get to know each other and for their references to stabilize (room temperature was 21C/70F). 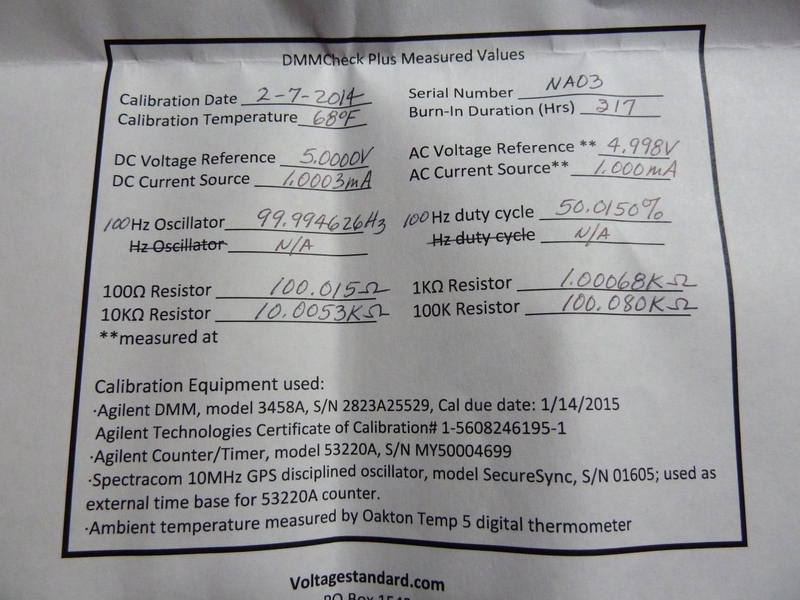 Frequency and duty cycle measurement: passed! I have to say that I’m pleasantly surprised with the results. 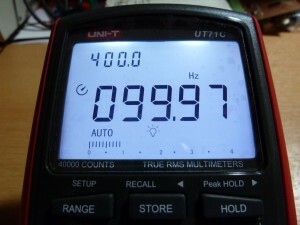 Both current and resistance measurements were spot on which is incredible considering the UT60E’s specifications. 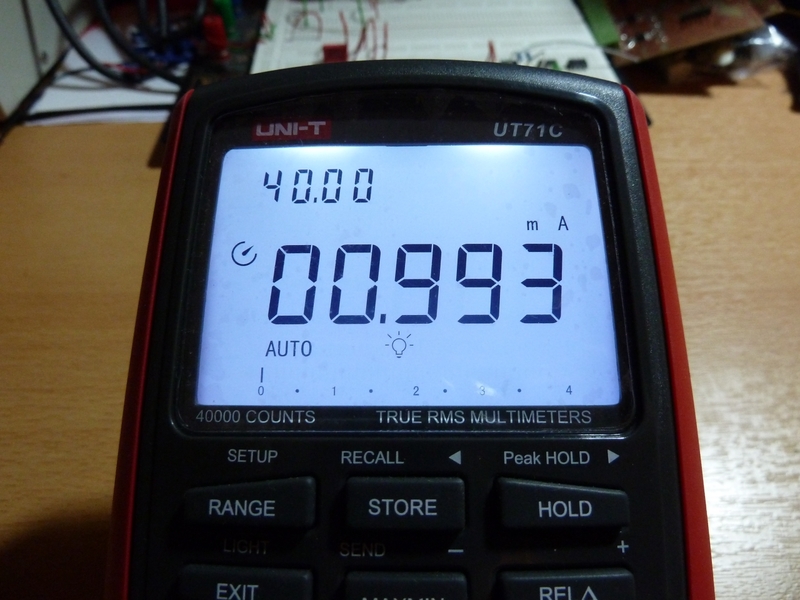 Definately a permanent multimeter on my bench! 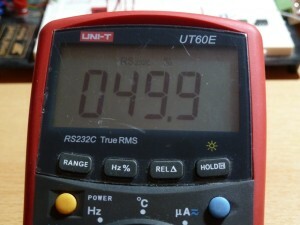 I borrowed a DMMCheck Plus from my colleague today and decided to check the accuracy of my multimeters. 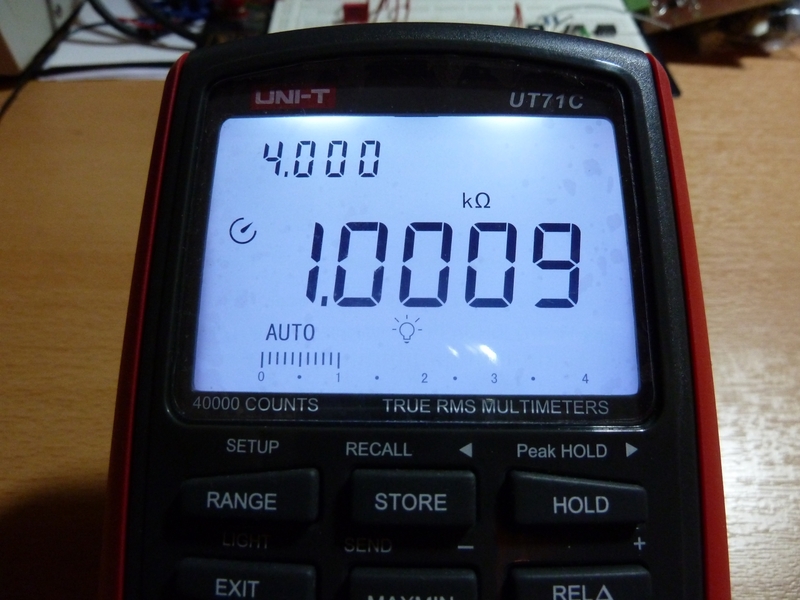 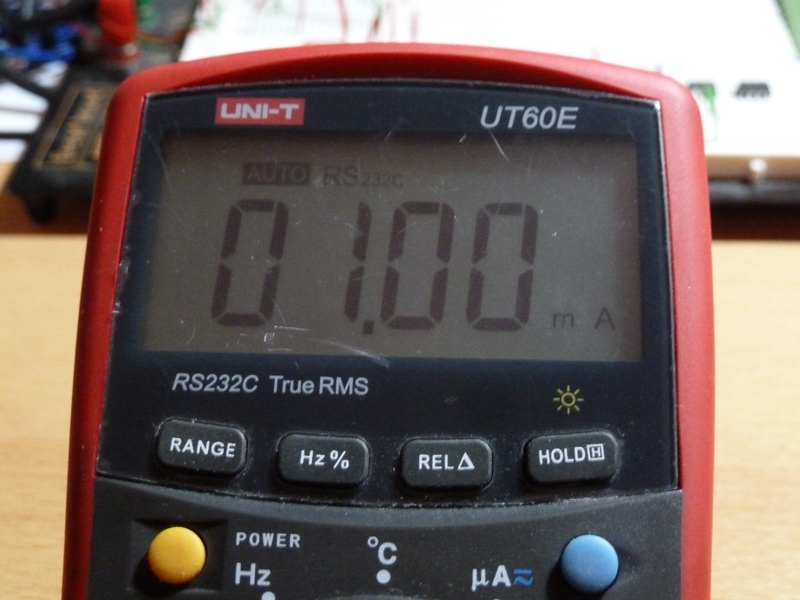 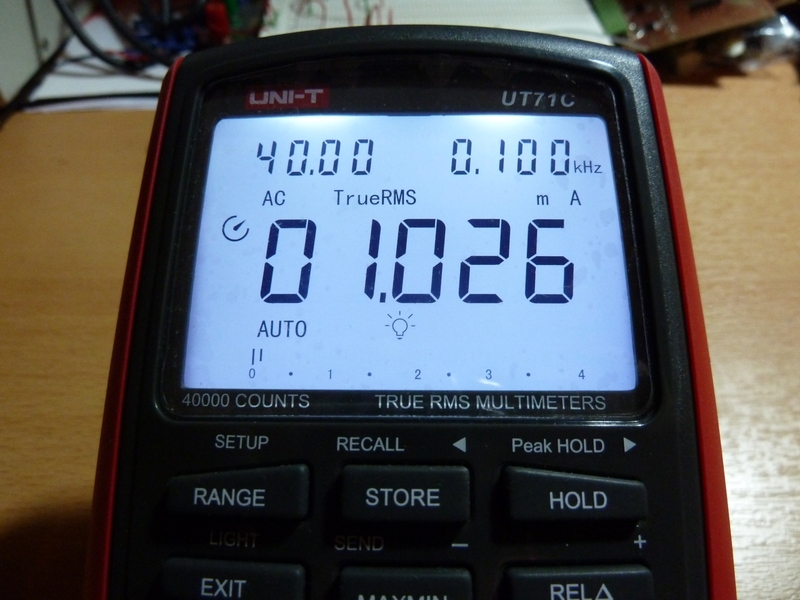 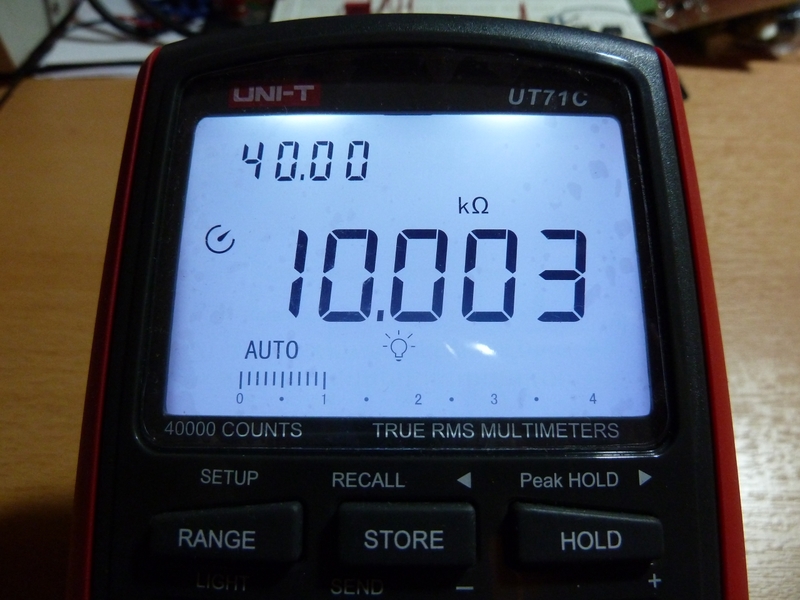 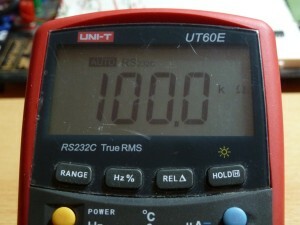 First up is the UT71C multimeter from UNI-T. It’s a 40000 count TrueRMS meter with decent specifications. Let’s see if it passed with flying colours or failed miserably! 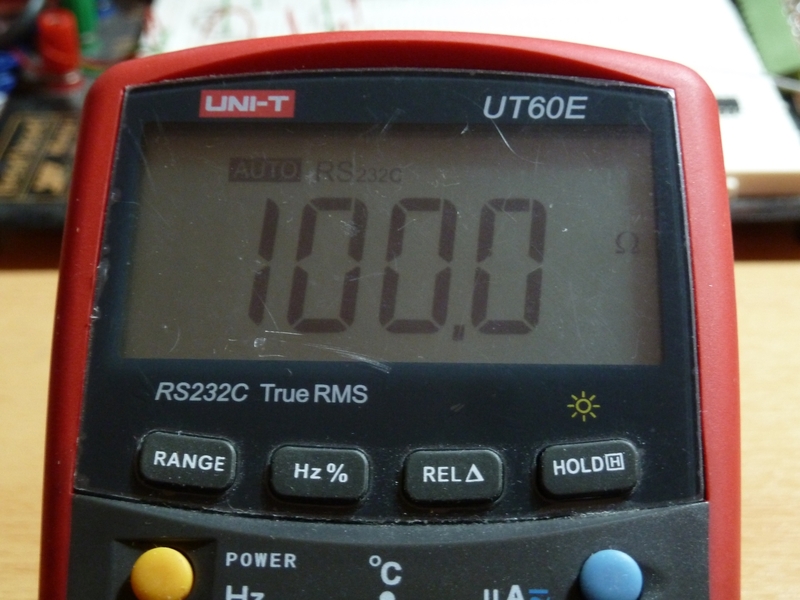 And now let’s take a look at the results. 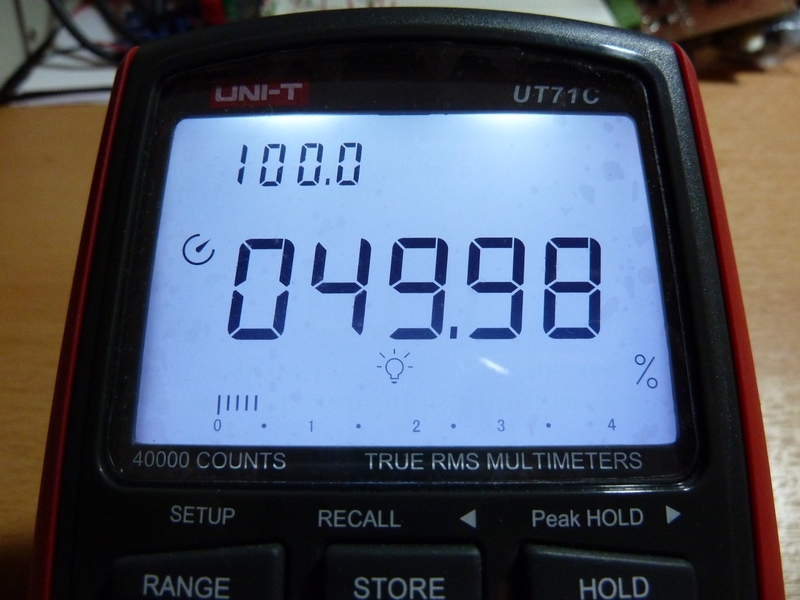 Both the DMMCheck and UT71C were left alone for around 30 minutes to get to know each other and for their references to stabilize (room temperature was 21C/70F). 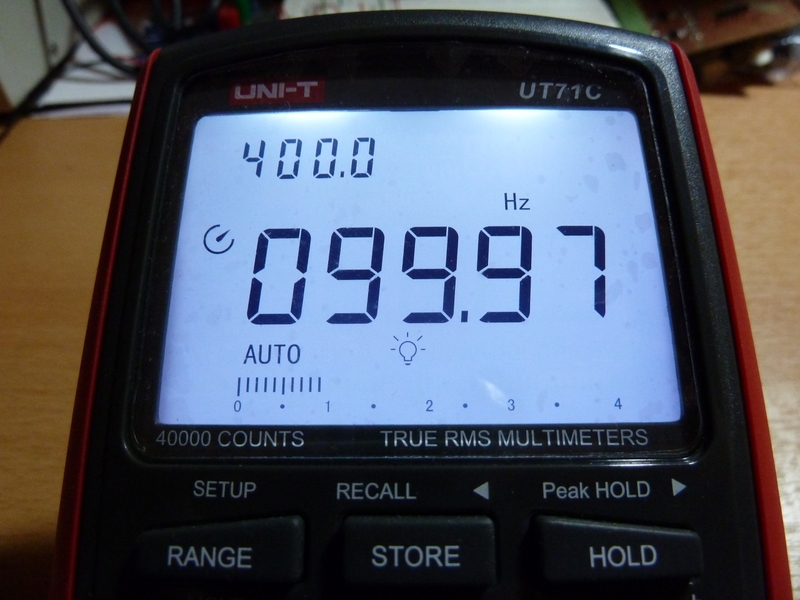 UT71C is around 4 years old, with factory calibration. 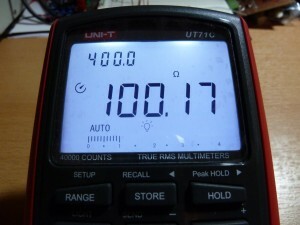 And there you have it, not bad at all considering the price! 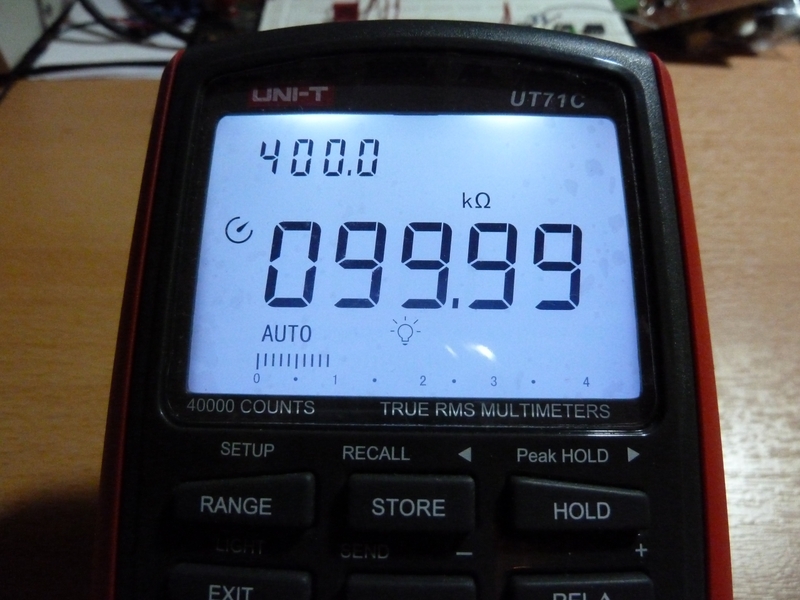 I do have to mention that the current measurement was fluctuating a bit with the backlight on (it’s probably a good idea to replace the battery). 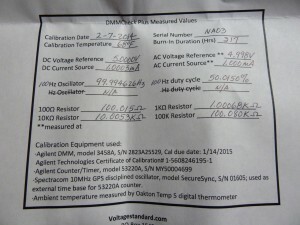 UPDATE: I stand corrected on the previously “failed” AC current measurement. According to the manual (which I haven’t fully read), AC current accuracy is lower than what’s indicated on the UNI-T’s web site and only valid within 10-100% of the range. I tried to measure 1mA on a 40mA range and that is lower than the 10% of the range to meet the specified accuracy. Big thanks to Wytnucls at EEVBlog Forums for pointing this out! 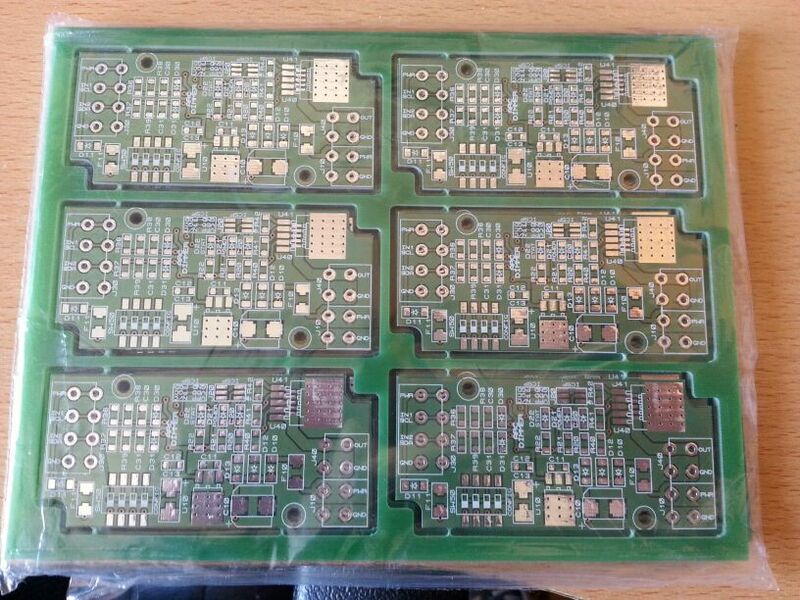 Delivery of new PCBs was delayed because of the holidays but now I finally have a complete set so I can get to work on actual firmware. 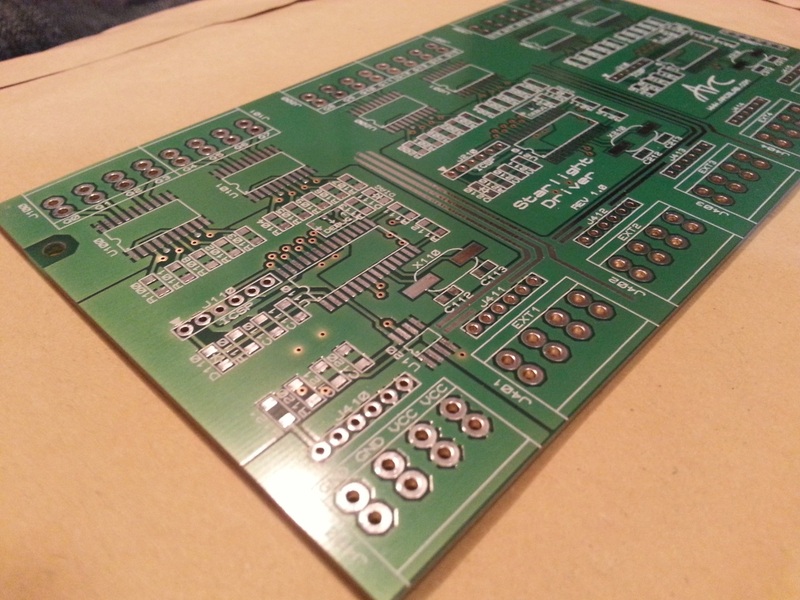 Most of the parts are populated; all hand soldered because I was lazy to take out my hot air station. First attempt at TQFP soldering and all went well. 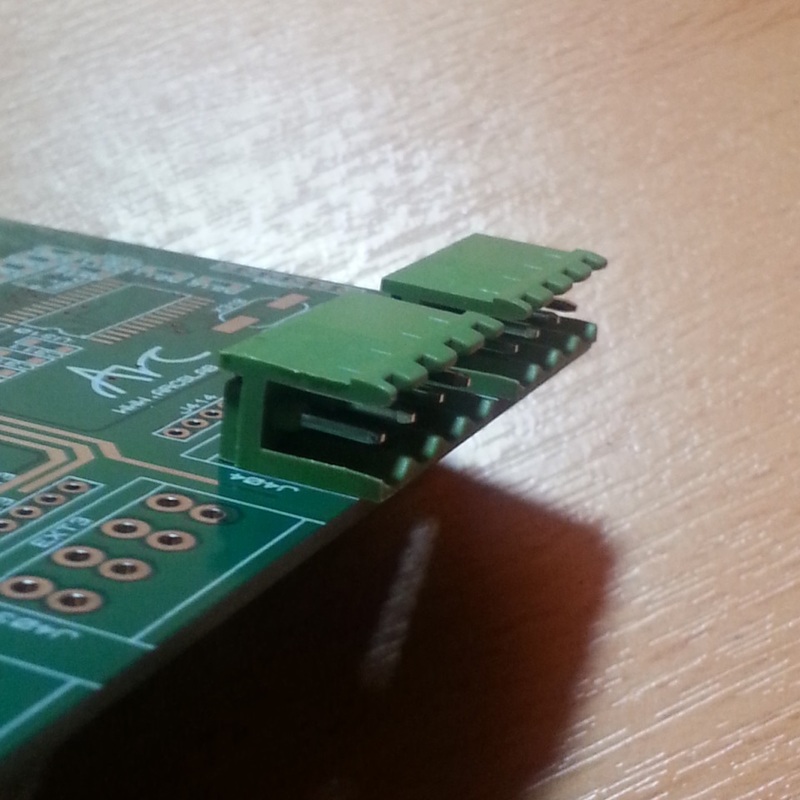 Of course, nothing is complete without a bodge. 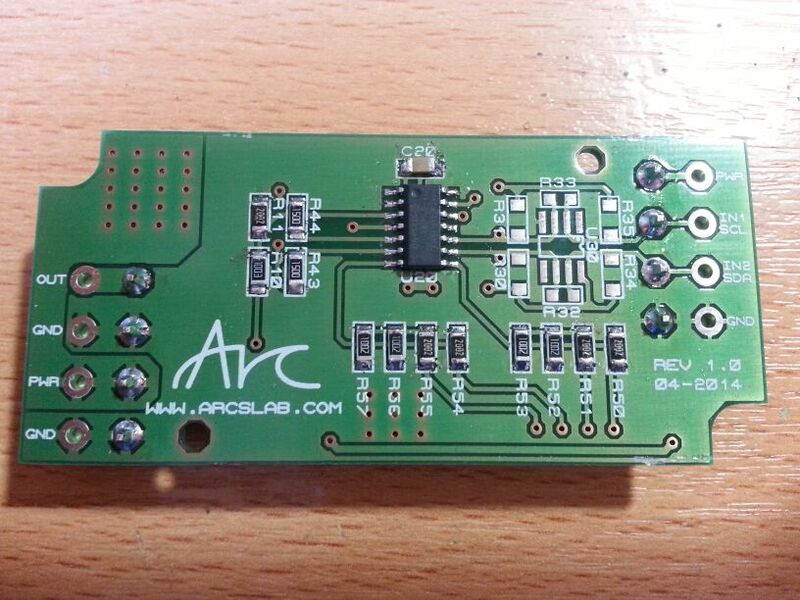 I first soldered the 3.3V PIC instead of the 5V one so the power pad got lifted during desoldering. D’oh! 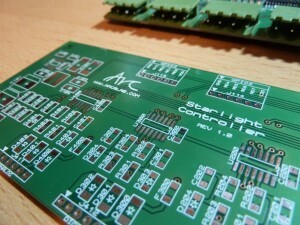 A few years ago I made a simple stair lights controller for my parent’s house. 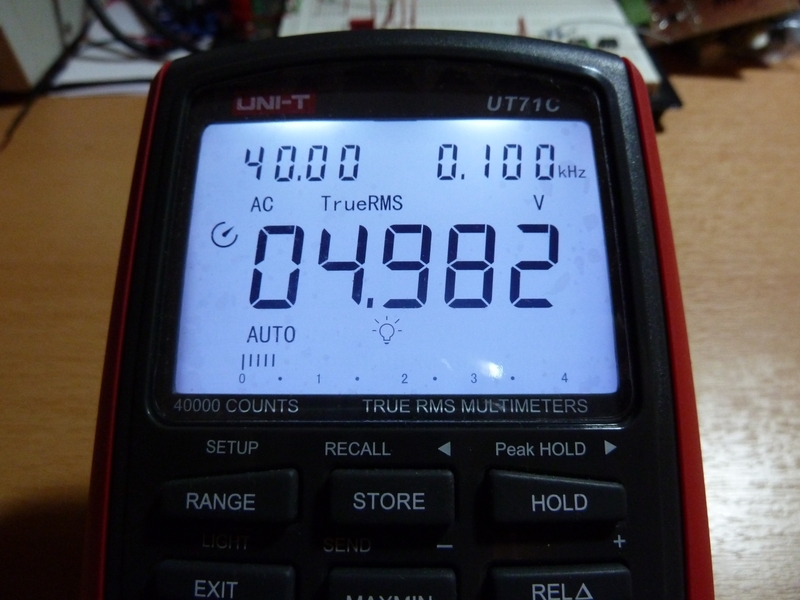 Powered by a single PIC16F877 running at 20MHz it had 20 pwm channels and an RS485 interface that I never fully implemented (it simply wasn’t needed). Outputs were driven by BSP170 mosfets that turned out to be highly sensitive to ESD during soldering but pretty reliable when soldered to a PCB. 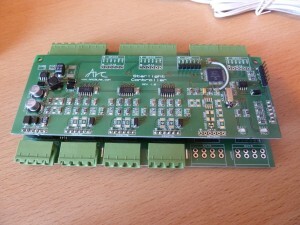 As I was still learning how to program microcontrollers at that time I was fascinated by the things you could accomplish with a microcontroller so instead of having a simple one-by-one animation I decided that a wave-like effect would be better. Everything was placed on a single PCB with through-hole components and I was extremely proud of my work. This simple circuit ran flawlessly for the past 4 years until it met its archenemy – the water! 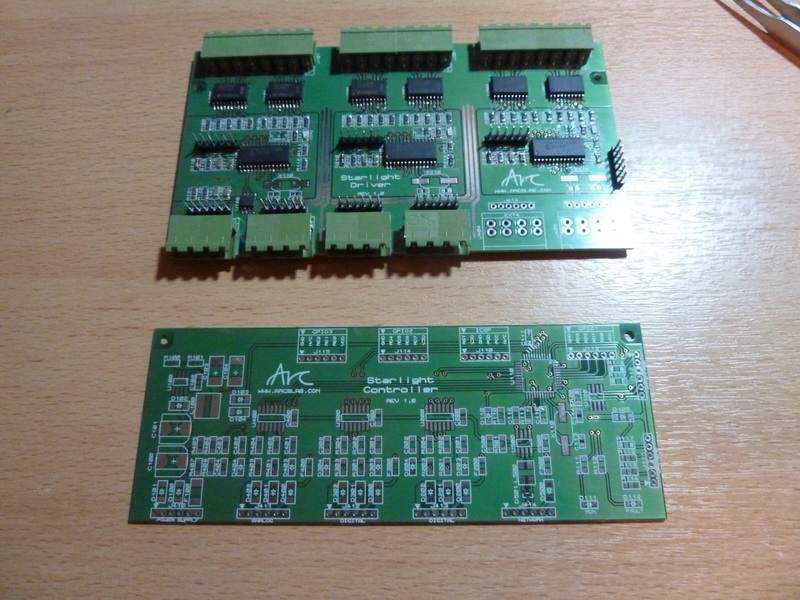 As you already know, water doesn’t mix well with electronics and although nothing blew up (except the fuse in the power supply) there was severe oxidation all over the PCB and…well…now it’s time to make a new version. 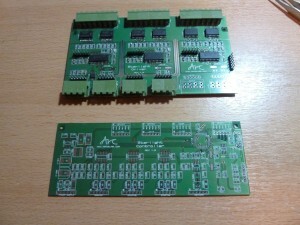 Bigger and better than before!